It’s lazy Sunday no more as TV5 introduces a highly-entertaining, lucky game show that can earn you a million through your mobile phones each week—Lucky Numbers. Hosted by Eugene Domingo with Keempee de Leon, every Sunday at 1pm, home viewers can get a chance to play in the money end-game by joining using their phone. 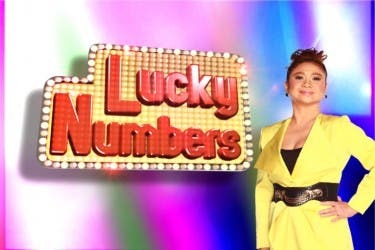 As soon as you earn two (2) numbers (based on the last seven digits of your cellphone number) from the magic numbers being generated on the show, you can register by texting LUCKY REG (space) to 2929 (example: LUCKY REG Nelson Lopez/557 Antipolo St. Gagalangin, Tondo, Manila/25). Registration is free of charge and open to all networks (Smart, Talk ‘N Text, Globe, TM and Sun Cellular). Just register once every week. After registration, simply download number trivia by texting LUCKY (space) NUMBERS to 2929 (P2.50 per entry for Smart, Talk ‘N Text, Globe and TM, and P2.00 for Sun Cellular). Send as many entries as you want for a higher chance to participate at the play-at-home end-game where up to P1 million pesos are at stake. The selection of lucky player is via electronic raffle and supervised by a DTI (Department of Trade and Industry) representative. 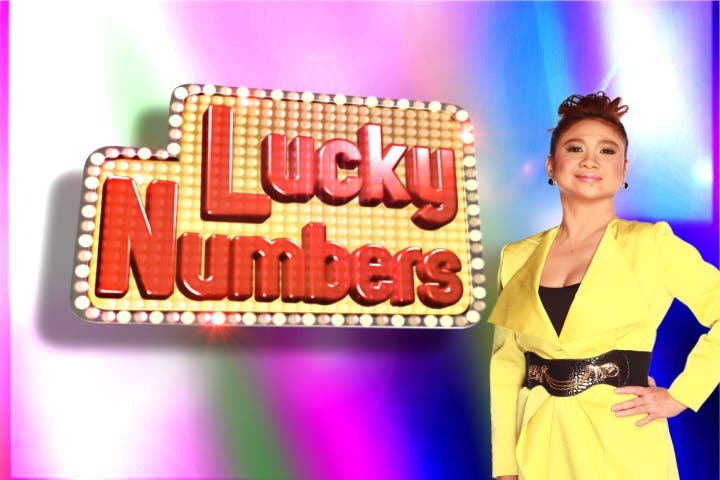 Make Lucky Numbers part of your Sunday viewing habit—sandwiched by TV5’s TanghaLinggo Go Go offerings Pinoy Samurai at 12nn and Fantastik at 2pm—every week on TV5. 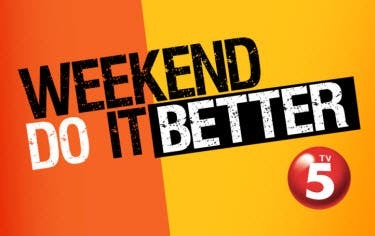 ‘Lipgloss’ on TV5, the Local Gossip Girl? I am preparing to open new centers in Cebu. kung ayaw nyo sa show… ed wag nalang kaung magcomment… kc meong mga taong napa2saya at na22lungan ni2…. hay naku my tapang pang itapat ang mga CHAKAMILYUCKS sa The Price is Right eh legwak n nga sa Magic Palayok… pag c eugene tnapat sa The Flop had Turn Right for sure ndi n mgtatagal ang show ni chipepay KRIS… ahaha! Pwe!!! TH! Walang makakapantay sa galing ng mga Kapamilya shows. Tigbak ito agad. Looser show!!! May nanood ba nito??? Basura. Di katulad ng shows ng ABS, the best! dapat ipangtapat ito sa the price is right..
parang ganito din yung concept dati ng isang game show sa ch5, yung Instant Dyakpot, pero yung mga ID numbers naman ang ginagamit hindi cellphone numbers.